-	Large 273mm rotor Greater rotor momentum/easier to drive. -	Over-run clutch inside gearbox for maximum driveshaft length. are also the best option for topping pasture, getting far better regrowth than any other form of topping. 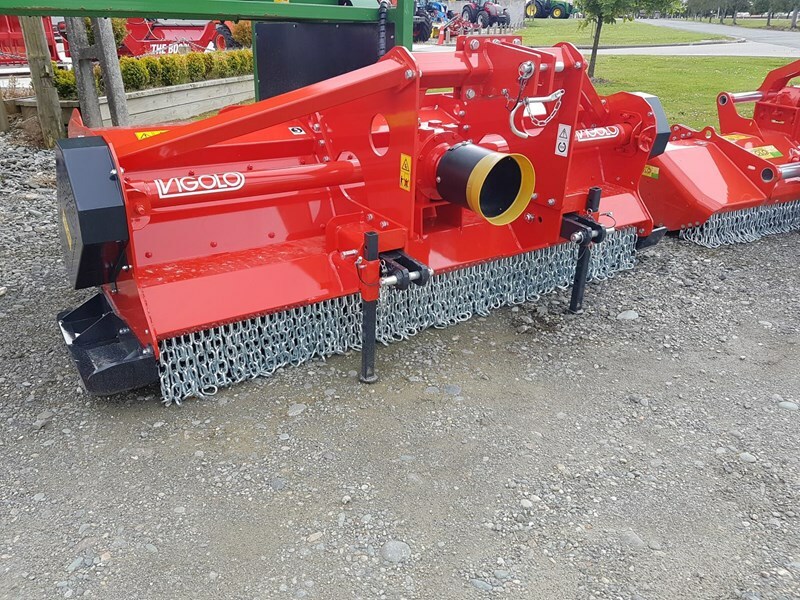 Vigolo machines are made in Italy with a strong emphasis on quality. 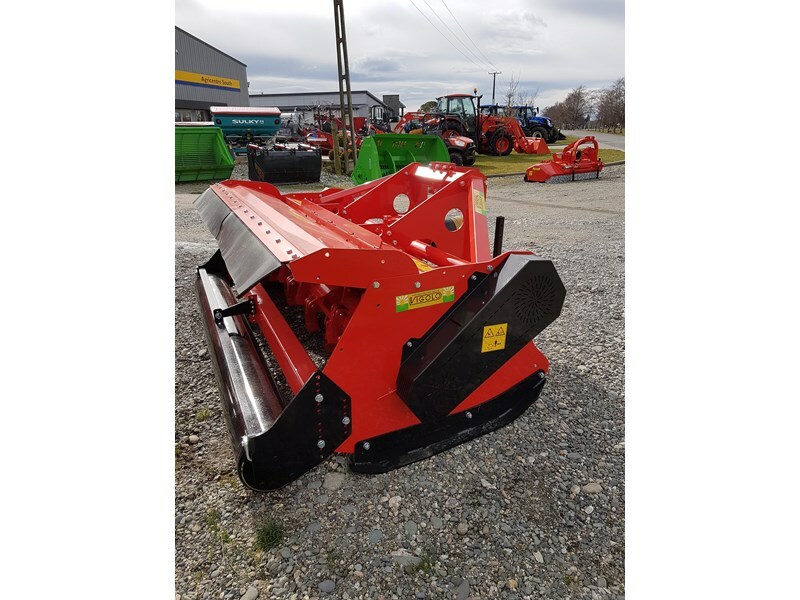 At Agriline we are the NZ dealer for Vigolo and have had over 20 years experience with mulchers, therefore we have specified these machines for NZ conditions. 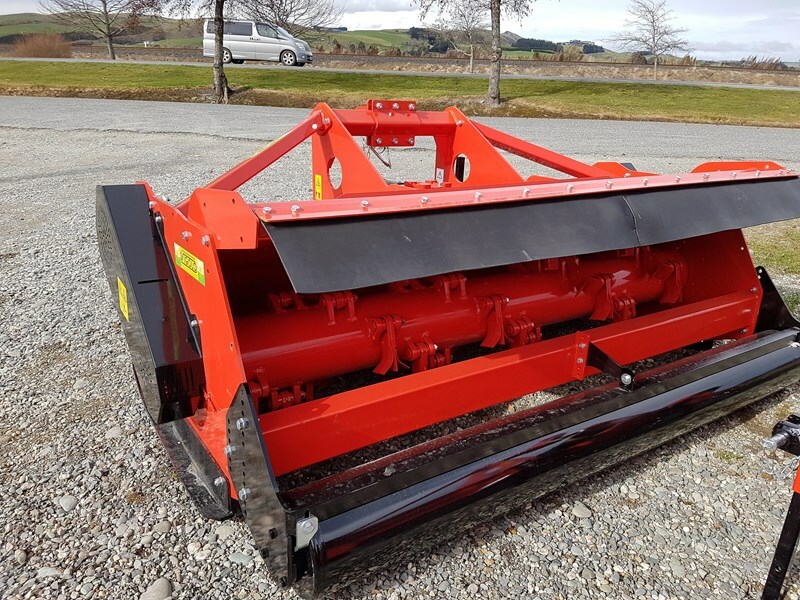 Due to selling direct to the end user we can offer these machines at very competitive pricing.